Nevermine 2: Advent of Ascension (AoA). Alright, I'm sick of waiting, I'm adding my two cents to the 'update to version ______' pot. I know it'll probably involve rewriting a whole bunch of things, but the support it would get is VERY high. Also, I know people still love it, but 1.7.10 is pretty outdated, and there's no denying that. Fight me. 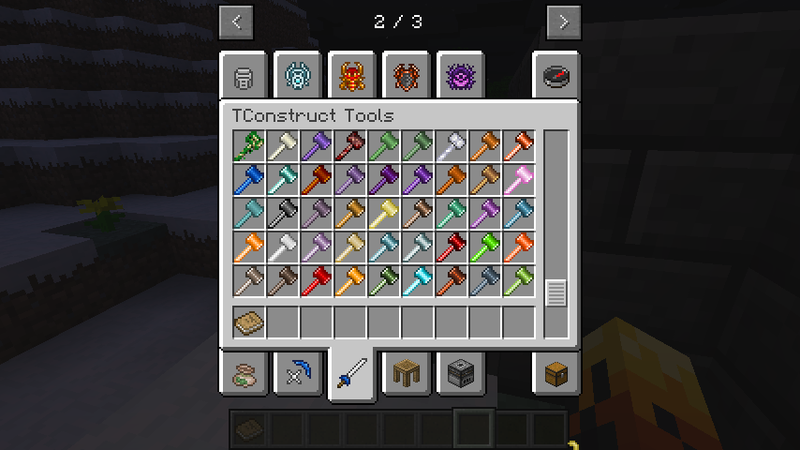 There is a mod, PlusTiC, for Minecraft 1.10.2 and later that is the successor to ExtraTiC; i.e. it adds TiC compatibility with several other mods. any plans for a 1.11.2mc update? Witchery, ProjectRed, EvilCraft, Abyssalcraft, Random Things, and Oceancraft are part of Revenge of the C-Team. The others were added to the instance manually. I can't download or delete this file if it miraculously downloads. Even if it does, it crashes the game over and over. I crashes the Curse client, and it makes the OS hang something fierce. What gives? You may need to allow more RAM for Minecraft. If that doesn't work, try removing other mods you don't use as much or particularly enjoy. I really like this mod, one thing very cool is the added support for AOA I cant think of any other mod that plugs into AOA. Would be amazing if there was a Orespawn intagration for TiC too. Thanks for a great mod. 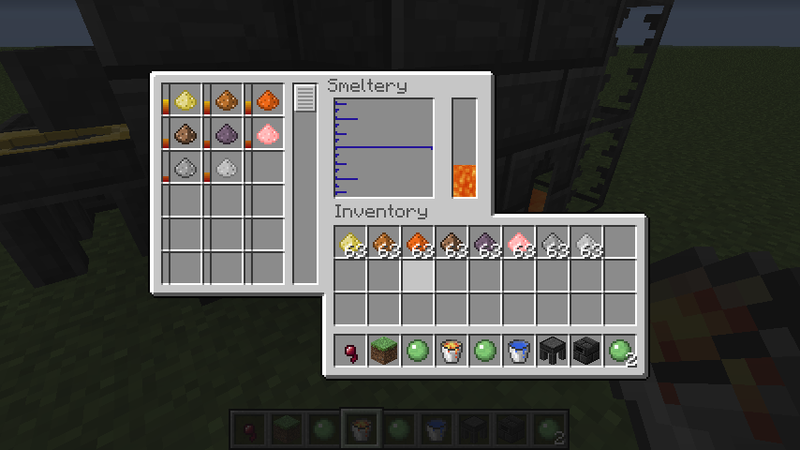 I'm adding my request for 1.10.2, and adding a request for Armor Plus and Actually additions. Advanced swords would be cool too, because nether star sword. Gonna toss my hat into the ring for 1.10.2 support. Please. i tried everything i could, but it wont work with extra utilities, or at least it wont with my version. you have any ideas?